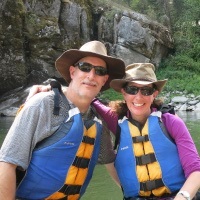 Mountain River Outfitters exceptional back country accommodations and gourmet river kitchen insures our clients the best river trip experience available. 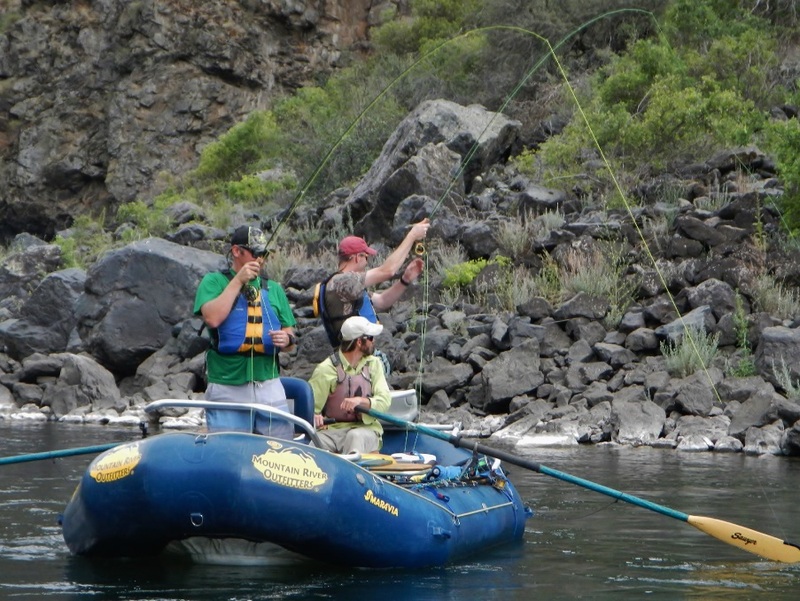 The truth is that you don't have to rough it to be able to enjoy the beauty and excitement of Idaho's wild and scenic rivers. 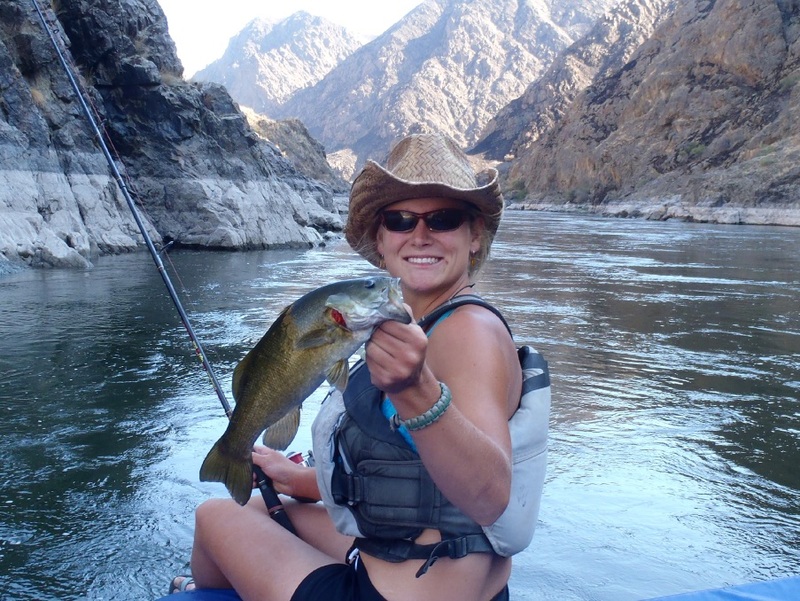 Let our professional guides pamper you at camp and get you on the fish during the day. We provide spinning gear and tackle, fly fishermen need to bring there own gear. 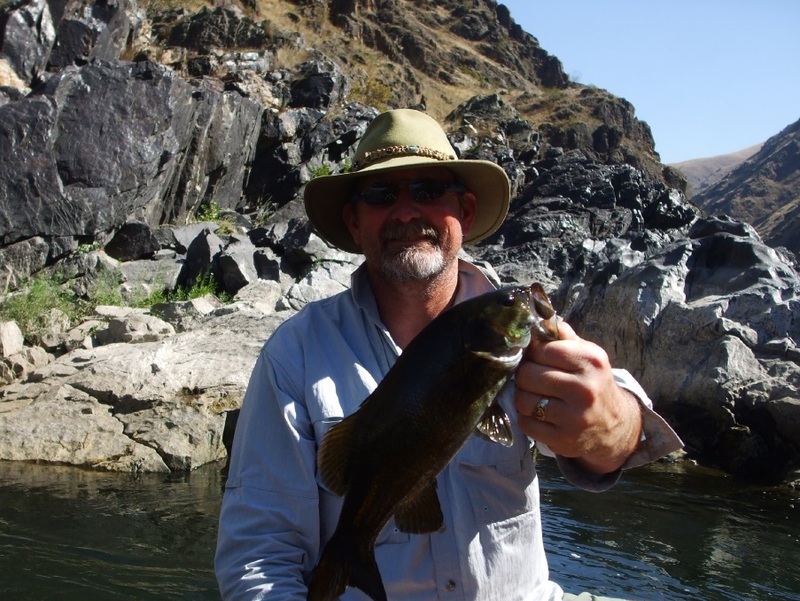 You will need to purchase an Idaho or Oregon fishing license. Meet your guides and have a drink at the Mountain River Outdoor Center in Riggins the night before your launch at 8:00pm Mountain Time. You will receive your MRO duffel, personal dry bag and large camp bag with sleeping bag and pillow at the pre-trip orientation. 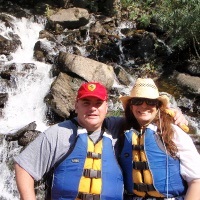 You will be transported to the launch site at the Hells Canyon Dam and then out of the wilderness back to Riggins. 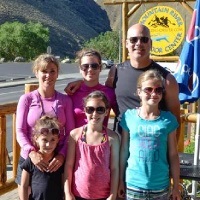 Day 1 - You will be picked up by our staff where you stayed the night before the trip and be shuttled to Hells Canyon Dam, a primitive boat ramp in the heart of Hells Canyon. When you arrive you will find the boats and guides ready to go! 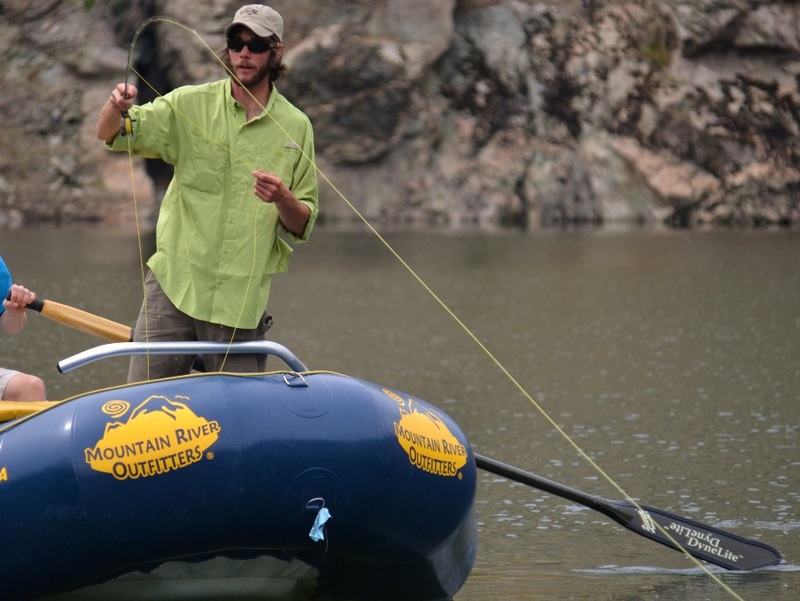 You and your group will split up in pairs, with two people in each raft, giving you plenty of room to move around comfortably and store your fishing gear and other supplies. 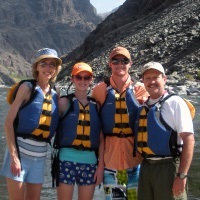 After you're loaded up you will be off on the water to fish!On day one you will experience two of the largest whitewater rapids in Idaho - Granite Rapids and Wild Sheep Rapids! Hold on for a wild ride! 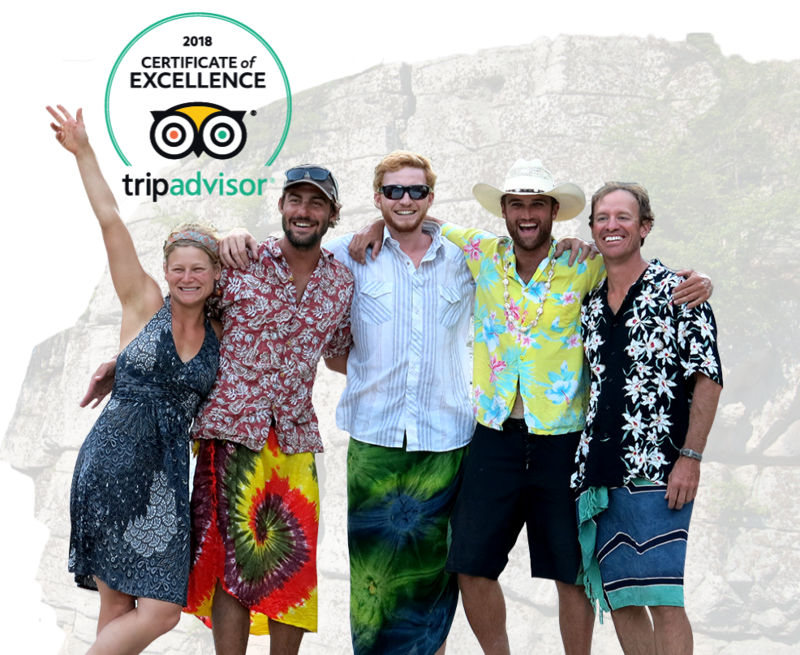 We've learned over the years that every guest is different, we frequently get people who just want to fish, and people who want to fish, and experience the side activities like hiking as well, don't be afraid to tell your guide what you want to do, it's your trip! The guides will cater the activities of each boat to the guests they have with them. After an exciting first day of catching bass, you will arrive at your camp to kick back and relax, fish more, have a drink, enjoy a delicious meal, and rest up for the next day! Days 2, 3, and 4 - More fishing and sightseeing! You will have the chance to stop (if you can handle putting the rod down for a few minutes!) at many different historical sights such as Native American pictographs, a primitave museum, homesteads of the early settlers, and more! 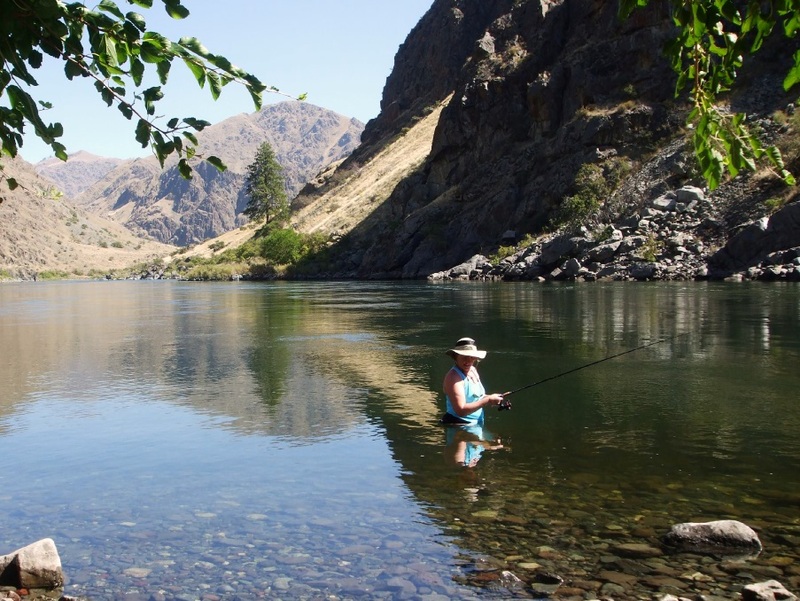 You will continue to venture through Hells Canyon, stopping to cast out a line for sturgeon if you feel like seeing one of those prehistoric beasts, and enjoying time spent in one of the worlds most rugged and beautiful places. 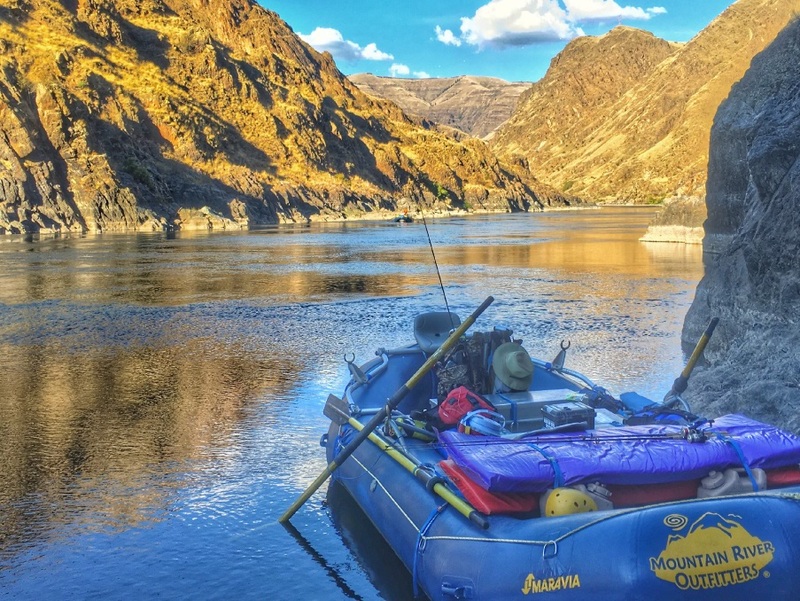 Hells Canyon is truly one of natures miricales, the deepest river gorge in the U.S. packed with wildlife and featuring some of the most amazing geologic anomolies is truly a sight you have to see for yourself to understand. At the end of day 4 you will find yourself and the group finishing out at Pittsburg Landing Boat Ramp. Pittsburg Landing is an ancient wintering location for the Nez Perce Indians, packed with geological and social history. As you make that last cast and say goodbye to your guides our crew will be loading up your gear for your short shuttle back to Riggins. Generally our guests are back in Riggins by 5:30pm Mountain Time.